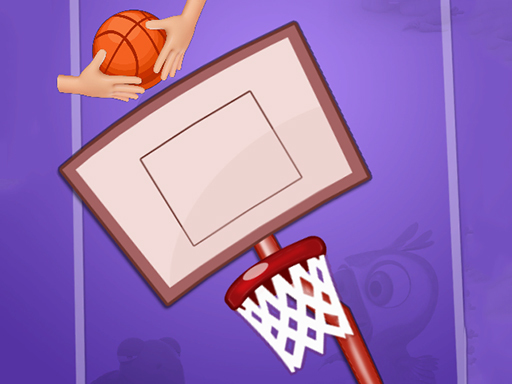 In puzzle game "Basketball Flip" just tap to drop and make sure ball drops in basket. Use obstacles to direct ball in right place. To drag obstacle press and hold Left Mouse Button, to rotate — use double click. When you stuck and can't finish level use Power Plane. Do your best and finish all 56 levels.